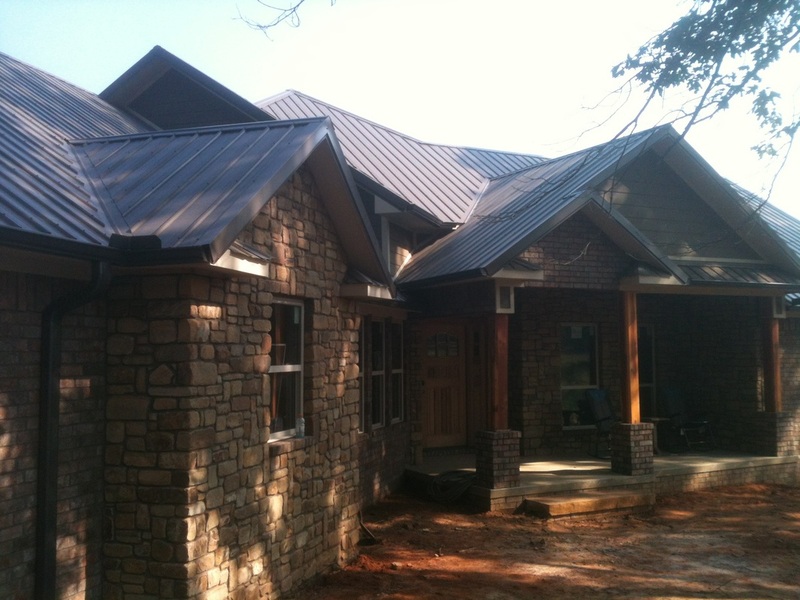 ATM Roofing Specializes in Metal Roofing. 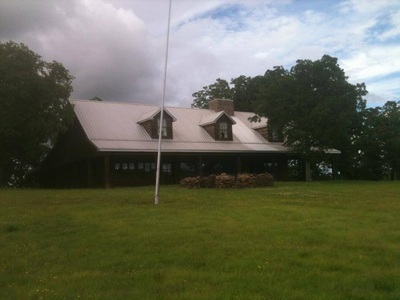 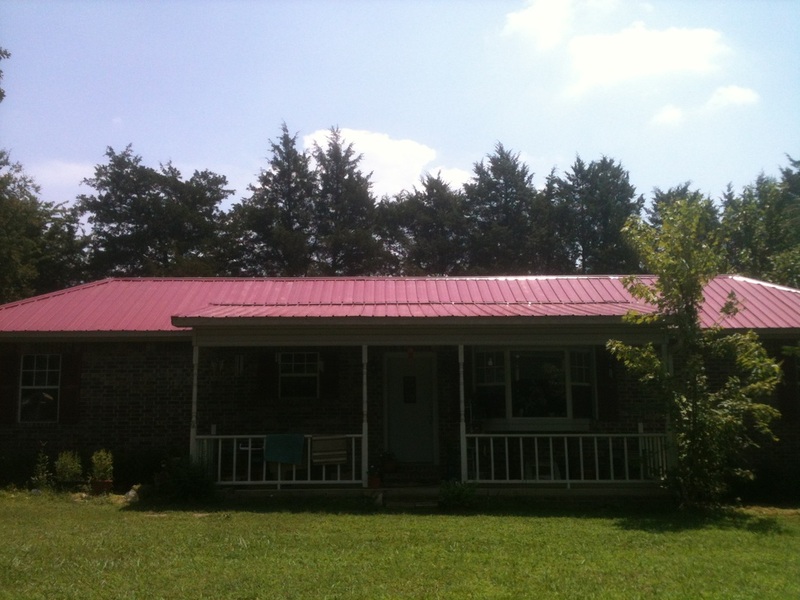 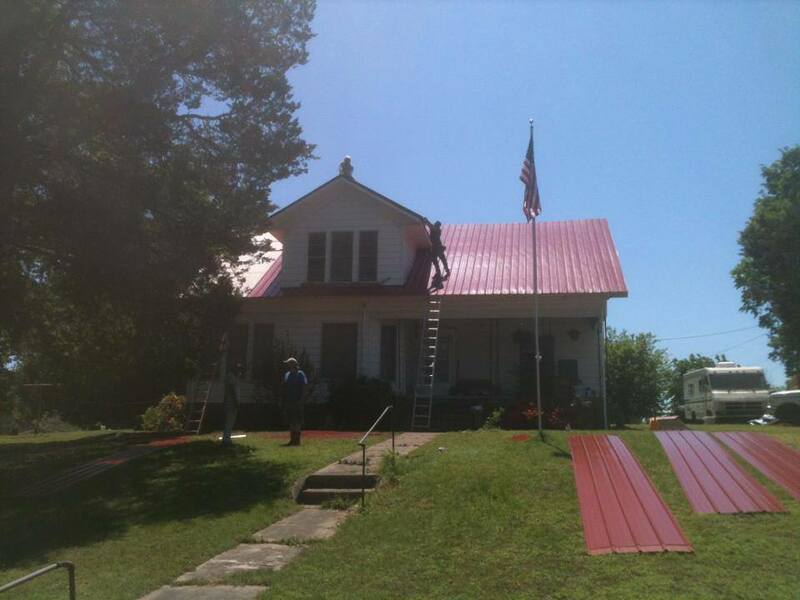 ﻿If a metal roof is what you are looking for you have come to the right place ATM Roofing is Clarksville and Russellville Arkansas premier Metal Roofing company. 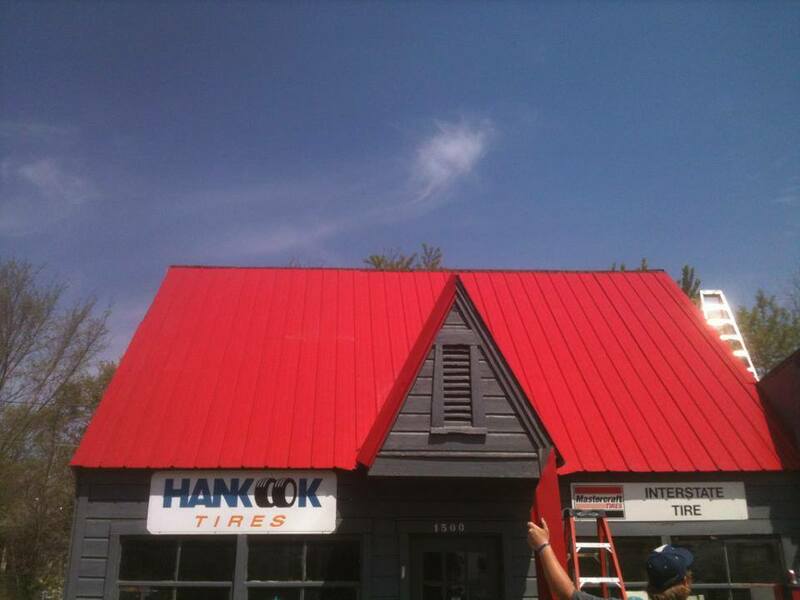 When properly installed, Metal roofing systems will withstand severe weather, including high winds, hail, snow and rain, better than most any other roofing material. 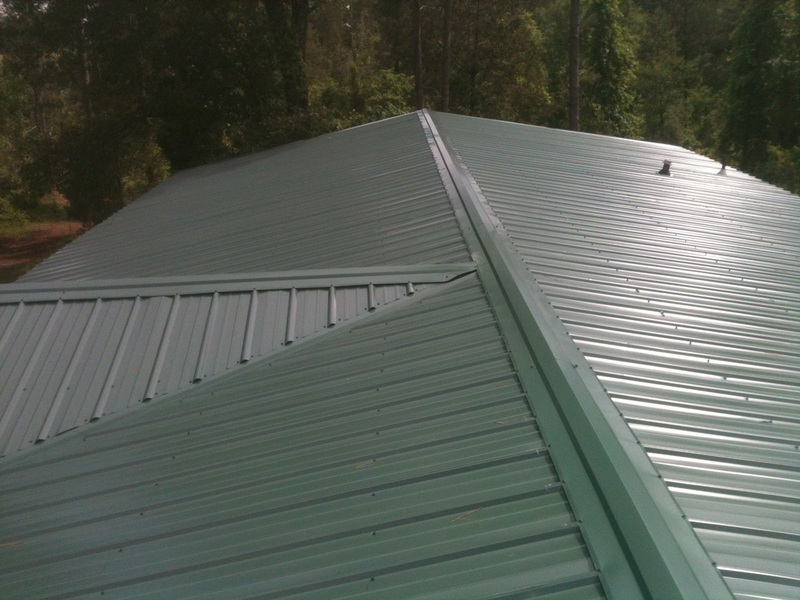 The non-combustible performance of metal roofing offers improved fire ratings that can significantly reduce your insurance premiums. Steel is the number one recycled material in the world metal roof panels are made of a minimum 30% recycled material. Metal roofing offers many benefits from increasing curb appeal to actually adding value to the investment of your home. .
Once you learn more, we know you will fall in love with the idea of a metal roof and enjoy the peace-of-mind it provides of knowing your family will be protected for years to come by a great investment. 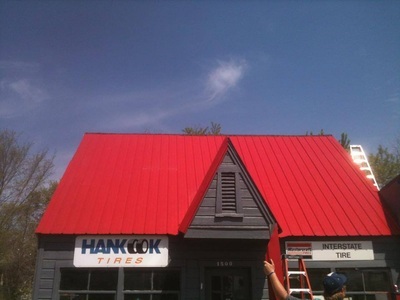 Our metal roof panels are offered in a 10, 20, and 45 year warranty, to fit your budget with many color to chose from.